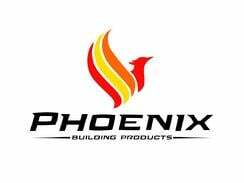 GETTING YOUR MASONRY STONE PROJECT DONE RIGHT! 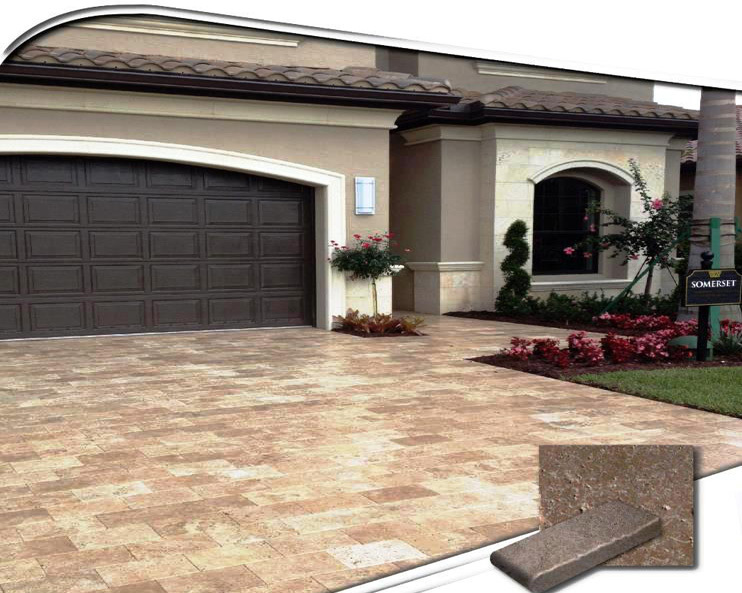 Prior to purchasing Travertine, it is crucial to know what type you are getting. 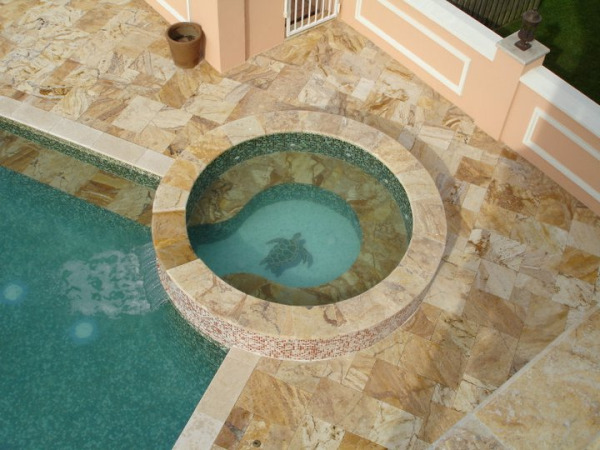 Travertine can range in terms of quality, style, cut, thickness, and color. Before installing Travertine in your home, it is helpful to know the different qualities of each type so you know what you are getting.